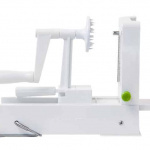 What’s cookbook week? 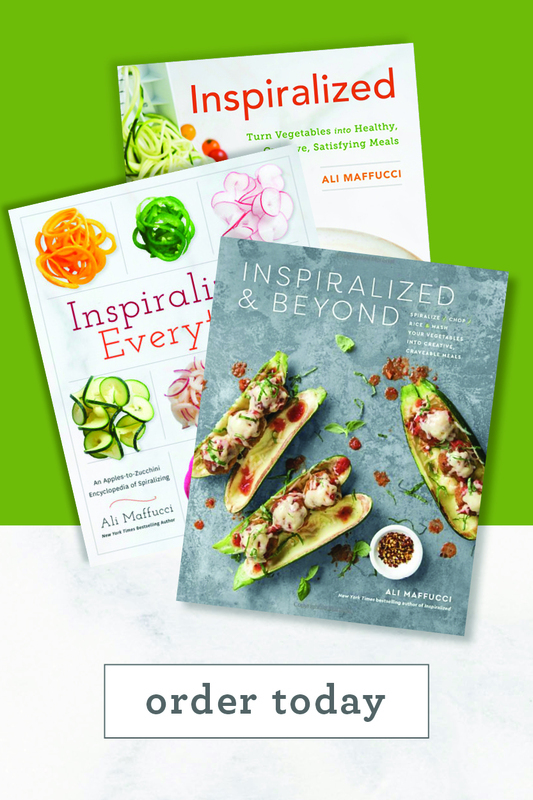 It’s a week of celebrating my new cookbook, Inspiralized and Beyond, which publishes this Tuesday, May 1st! 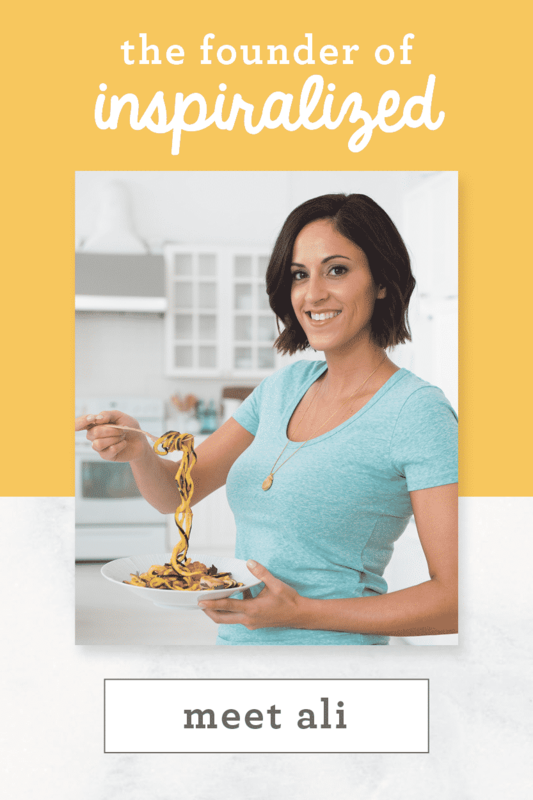 Now that we got that promo out of the way, let’s talk about one of my favorite recipes in the book, which does NOT have a photo in it, and which is why I’m sharing it on the blog today: to show you guys that you NEED to make it! 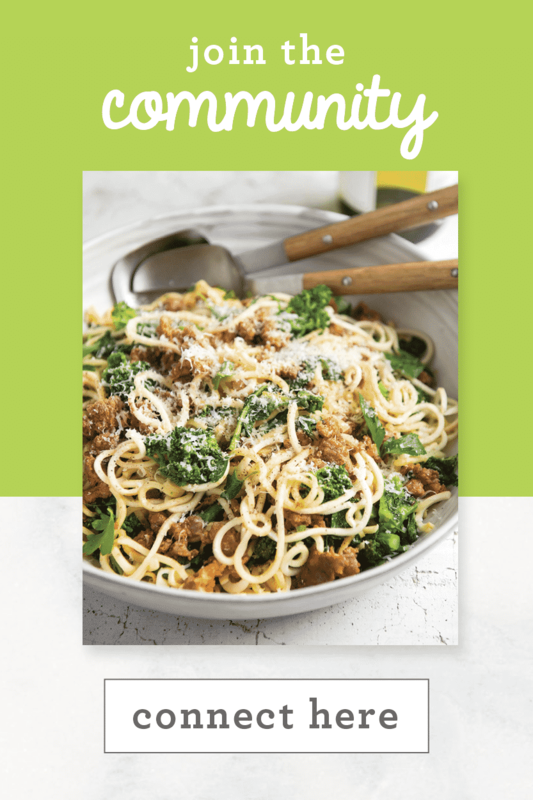 There are just so many amazing recipes in this book without photos, so when you leaf through your copy, don’t skip over the recipes without photos! You’ll be so pleasantly surprised! I also plan on cooking my way through the book with you all! You can serve these as an appetizer, a side, or in a big bowl meal (like, with some chicken sausage and brown rice!) They’re just the best! 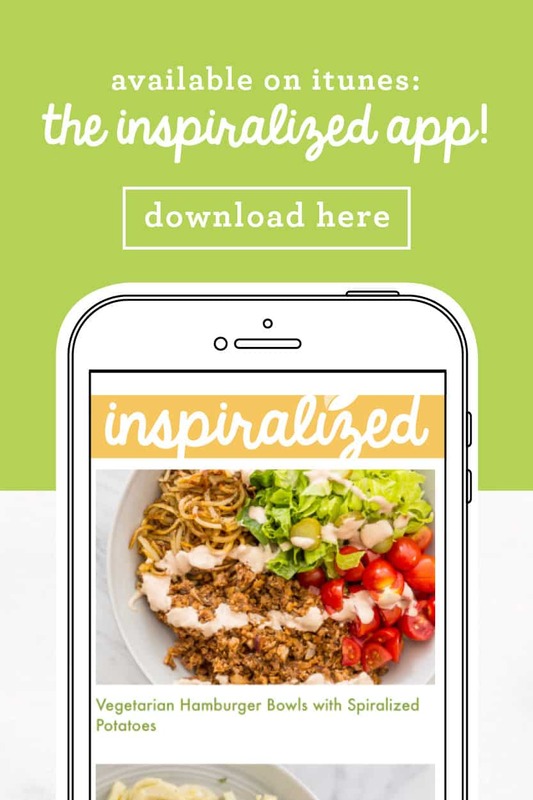 And remember, if you DO cook anything from the book, make sure to use hashtag #inspiralizedandbeyond so we can re-share our favorites on Instagram and the blog! Thank you so so so much for your support of this book – there’s a lot of pressure on it to become another best-seller, so help make it happen for me by pre-ordering your copy today! 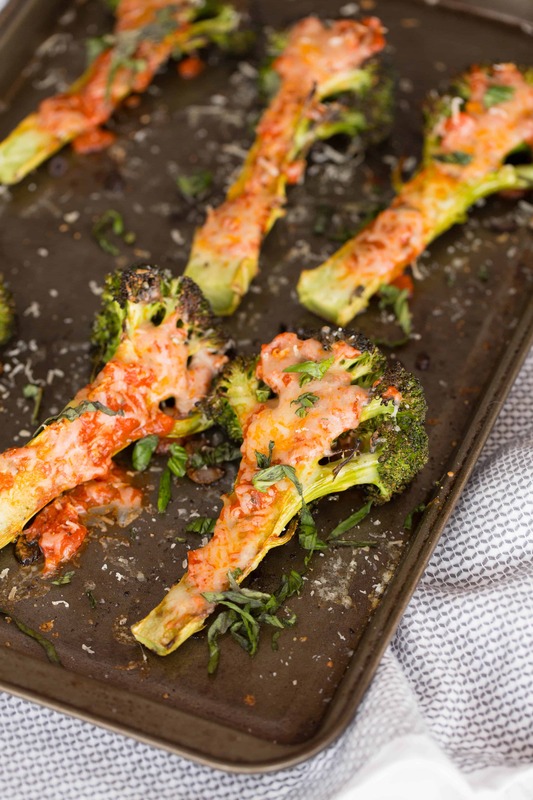 Trim off and discard the dried, tough part of the broccoli stem (about ½ inch). Working from the stem end, slice the broccoli lengthwise into 4 slabs. 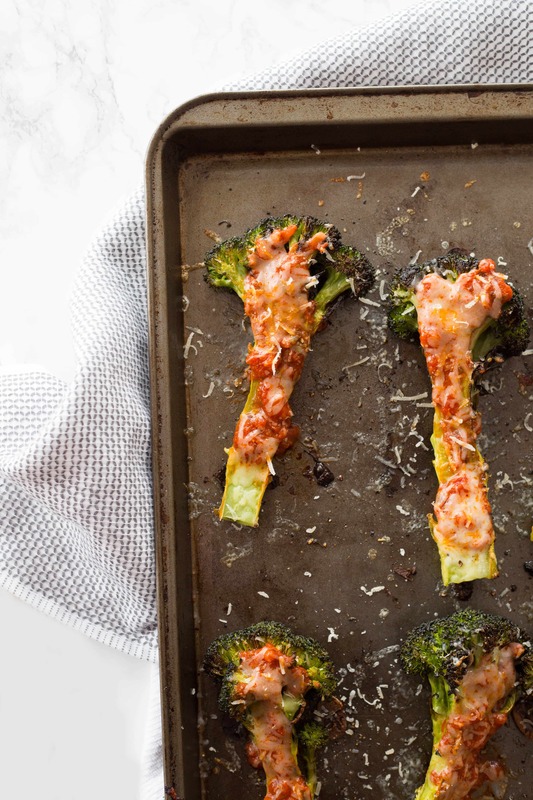 Arrange the broccoli slabs in a single layer in a 9 × 13-inch baking dish. Drizzle with the olive oil, turning to coat, and season lightly with salt and pepper. 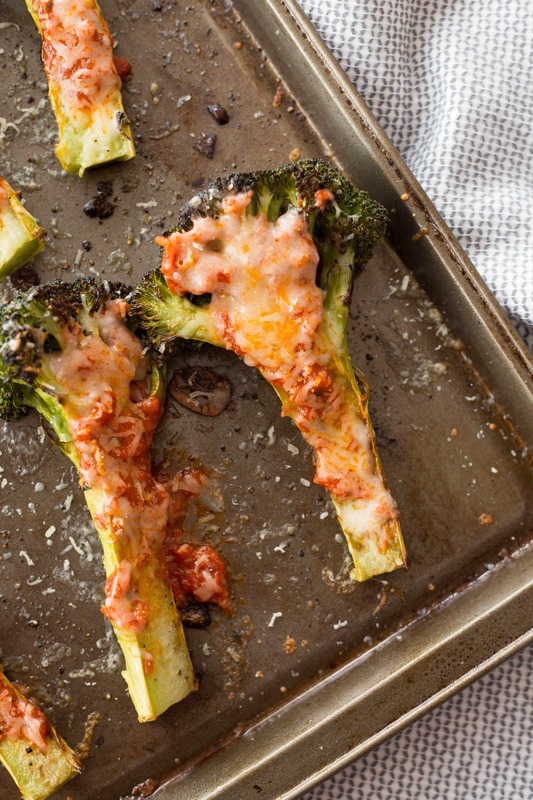 Nestle the garlic slices among and under the broccoli slabs. Roast for 10 minutes. Flip and roast for 10 minutes more, until tender and browned. 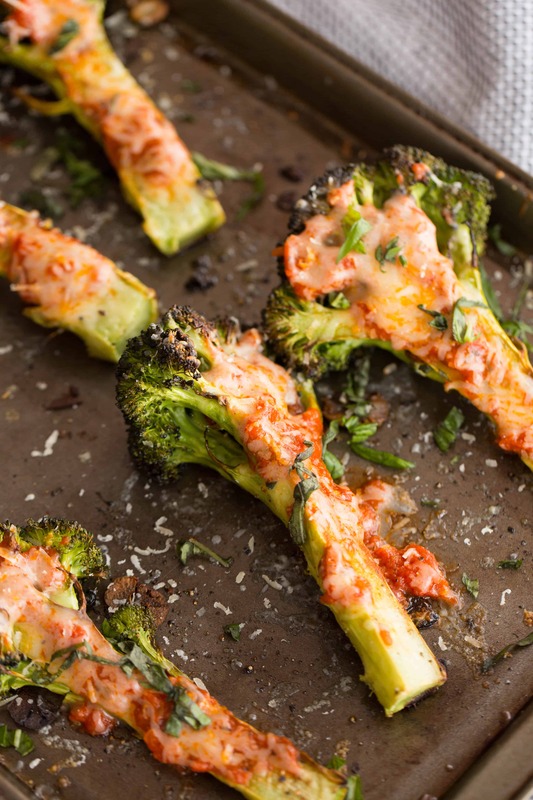 Top the broccoli with the tomato-basil sauce and the mozzarella. Bake until the cheese is melted and bubbling, 5 to 8 minutes more. Immediately garnish with the Parmesan and basil. Serve warm. 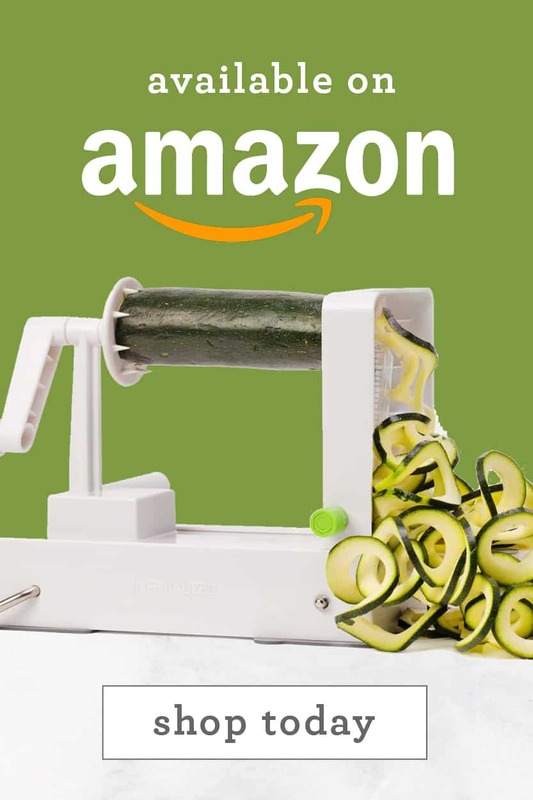 I placed my order on Amazon. Where and when do I receive the pre-order packet? 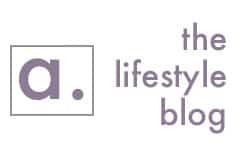 Thank you for creating your recipes! I just placed my order through amazon as well! Curious about the bonus package as well! I ordered the book when it was first announced (January?) and received a notice from Amazon that it will be in my mailbox tomorrow. Whee! I, too, wonder about the bonus package; I filled out the form that was posted the other day and got a link, but when I clicked on it, I got nothing but a blank screen and the little blue circle spinning endlessly, so I gave up and closed the window. Hi Helen! 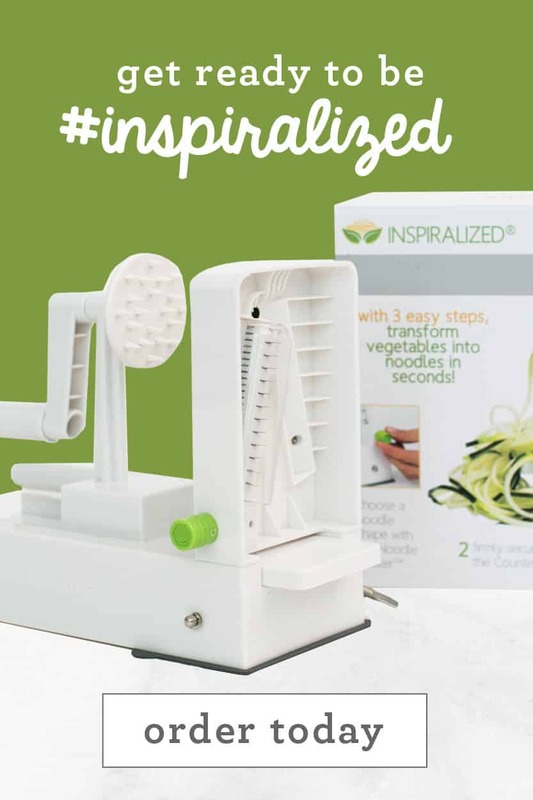 If you are having trouble with this bonus link: http://insprlz.it/beyondpreorder , please email me at [email protected] with your order information so I can help you with your bonus packet! I’m looking forward to the book and bonus package. What do I need to do to get the bonus pkg.? Hi Debra! Thanks for your note! Hope you enjoy!